It all started with a chance encounter, an opportunity and a calculated risk that saw our little family set up a small portable stall selling incense, fabrics and small articles of furniture from India at a number of locally organised events. It set us on the path of meeting a wide spectrum of people who were genuinely enthusiastic about the products we were offering. Cekcik is a Maltese word having multiple meanings, mostly referring to knick-knacks or loose and random stuff. It also means a rattling or clinging sound. The name is pronounced as check-cheek and is an onomatopeia, meaning that the sound of the word resembles the sound it describes. Our little business grew and we felt that the time had come to set up a shop - a little corner where we could really show off what had caught our fancy. And where better to do that than in the magnificent capital city of Valletta with its grandiose buildings, its narrow side streets and colourful inhabitants? 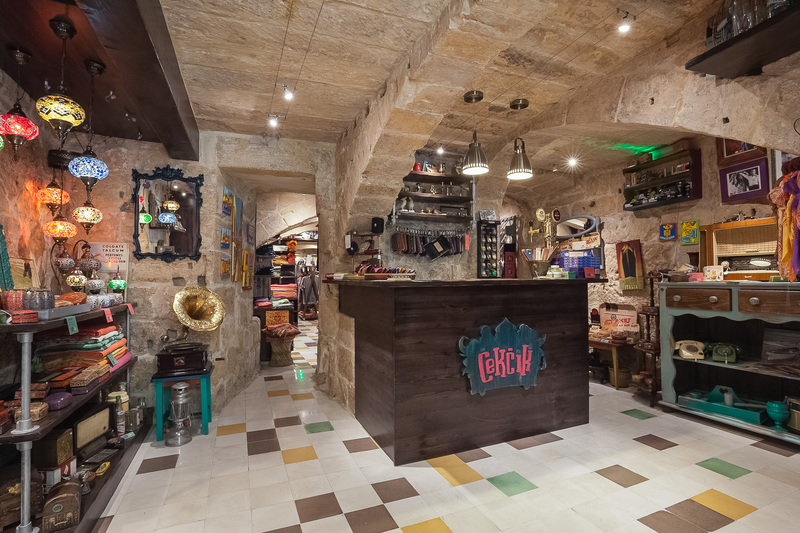 So we found a charming spot steeped in four hundred years of history in Melita Street, a veritable cave of treasures showcasing an abundance of original local architectural features creating the ideal backdrop to our eclectic range of products. We love cute and functional things and we are sure that there is a little something at Cekcik for everyone’s taste. 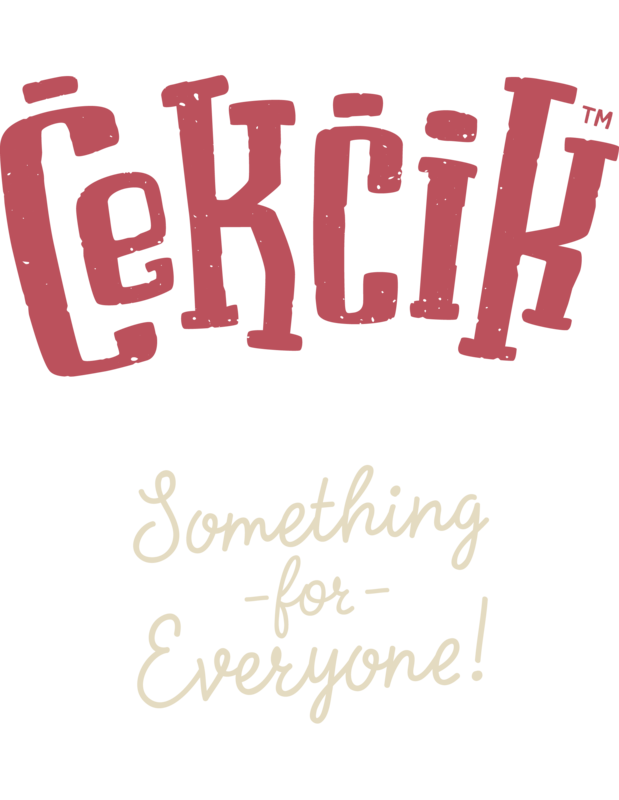 Don’t just take our word for it... come over and check out all that Cekcik can offer you for yourself.